I kid you not. But I think they've strayed too far from the source material, I don't know if I can call it canon. Fifteen years of Grumpy Gamer being 100% April Fools' joke free. Of course the real April Fool's joke is that it's the year 2019 and we don't have moonbases, flying cars and giant pneumatic tubes that whisk us around the city. As a young child of the 70s, I was promised these things. Oh sure, I can now carry a super computer in my pocket and talk to anyone in the world via a planet wide connection of billions of computers... but come on... moonbase! And... kudos to Microsoft for sending out this memo banning April Fools'. I guess someone there reads Grumpy Gamer. I buy a lot of games. Most of them I play for 10 minutes just to scope out the competition. For most games 10 minutes is more than enough. I bought Dead Cells to other day for just this reason. I heard interesting things about it and thought it warranted a 10 minute "checking out". I'm not a platform person. I grew up playing PC games and largely skipped the early Nintendo phase including games like Mario and never fully embraced console gaming. I never got good at platforming and hate it to this very day. There is a lot to like about Spelunky, but the platforming has always gotten in the way and I plough my way though to marvel at the design. The same is true of Celeste. 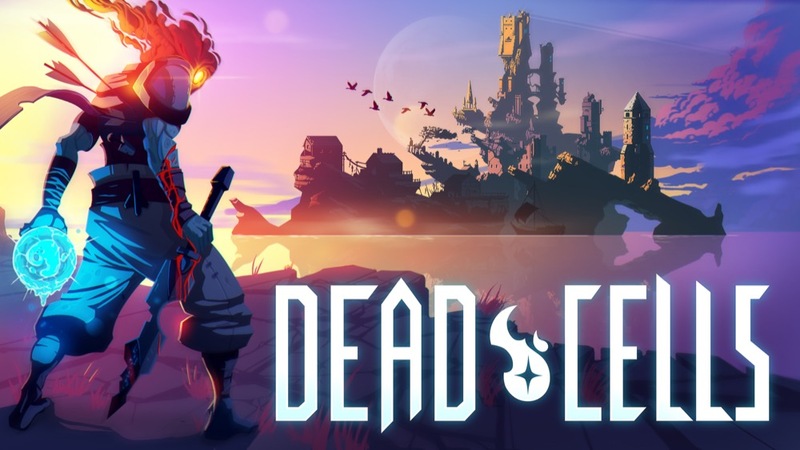 I expected Dead Cells to be more of the same. But I was wrong. I'm having a great time. I think the key difference is the platforming in Dead Cells is easy. It doesn't seem to be a skill they want you to grow in any meaningful way. The "game" isn't about getting good at complex platformobatics (I just made that word up); it's more about quick combat skills and building your character. That's stuff I like and am good at. For a pixel game its also very polished and has set a new bar for my game. Well done Dead Cells.